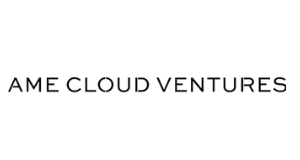 AME Cloud Ventures is a VC firm based in Palo Alto, CA. AME was founded by former Yahoo! co-founder, Jerry Yang. They invest in technology companies including several blockchain companies like Blockstream, BlockCypher, and Ripple. Want more detailed information on AME Cloud Ventures and more than 700 additional crypto hedge funds and VC funds? Download the Crypto Fund List! Want more detailed information on AME Cloud Ventures? Get 30+ categories of information on AME Cloud Ventures and more than 700 crypto hedge funds and crypto VC funds in the crypto fund list.